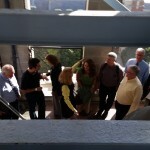 Kathy Toth & Team toured the Charles Baird Carillon located in the Burton Memorial Tower on The University of Michigan central campus Thursday, September 25, 2014. 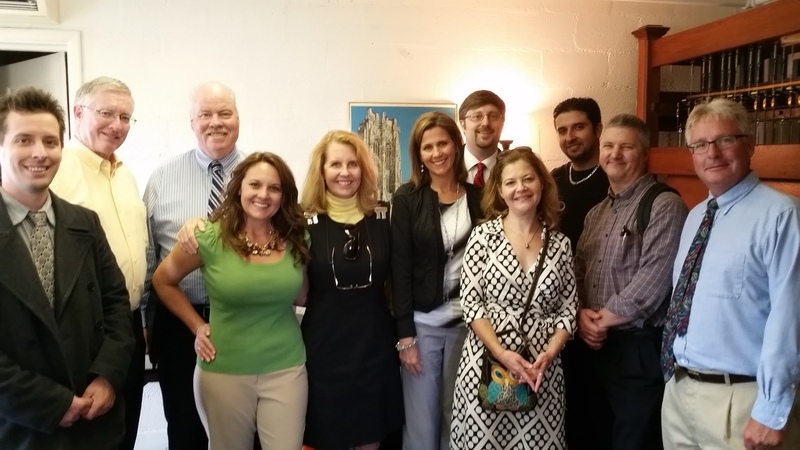 The tour was worth every minute. 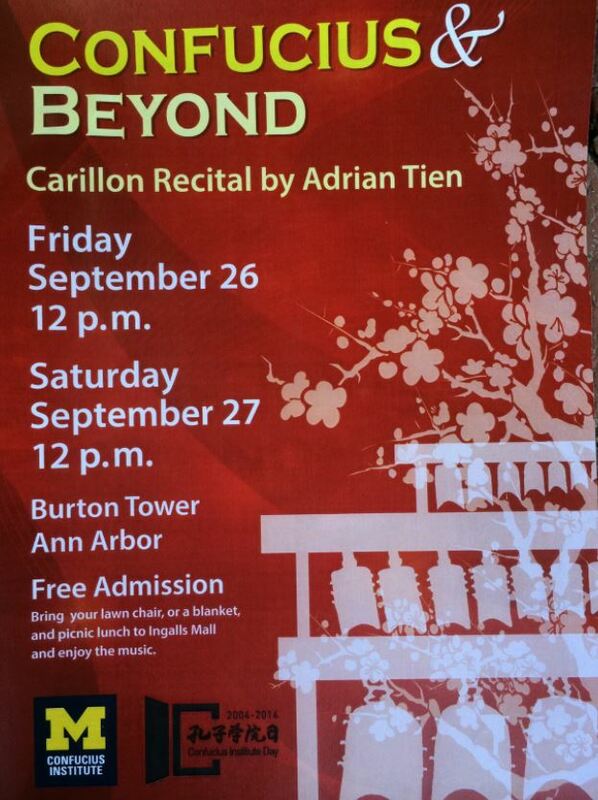 We all enjoyed hearing the history of the Carillon from Kipp Cortez, the University Carillonneur. 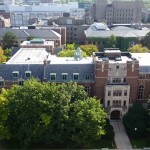 Charles Baird, a University of Michigan alumnus, and The University of Michigan’s first athletic director, donated the Bells to the University of Michigan. 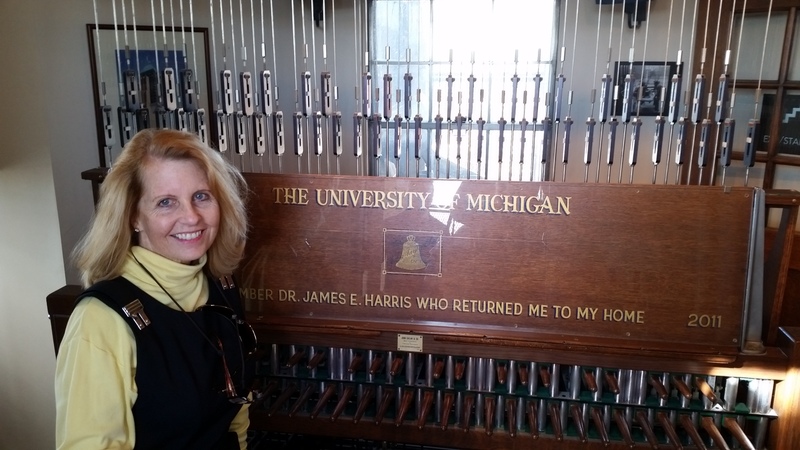 This amazing instrument,The Charles M. Baird Carillon, is one of the largest instruments in North America. 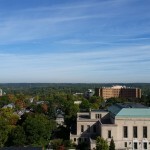 President Marian Burton, in his 1921 commencement address, suggested the erection of a bell tower to commemorate the 236 University students who lost their lives during World War I. Four years after Marian Burton’s death in 1921 The Secretary of the University, Shirley Smith, revived the plan to Build the bell tower. With the onset of the Depression, plans were put on hold and then revived in 1935. 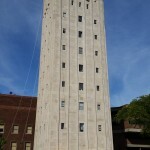 Please read the full History of the Burton Memorial Tower. 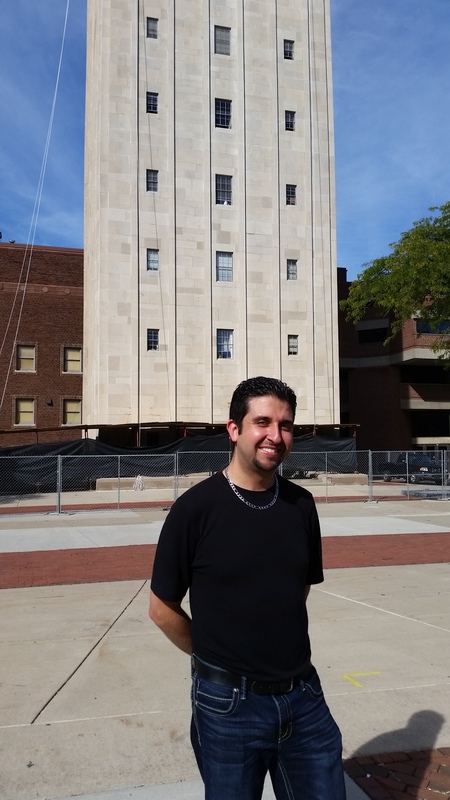 Students and residents within earshot can hear the Largest Bell, the ‘Bourdon Bell’, strike the hour every day. 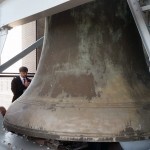 This bourdon bell weighs 12 tons. 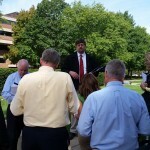 Total of 53 Bells the smallest bell 4 ½ octaves higher weighs 21 pounds. 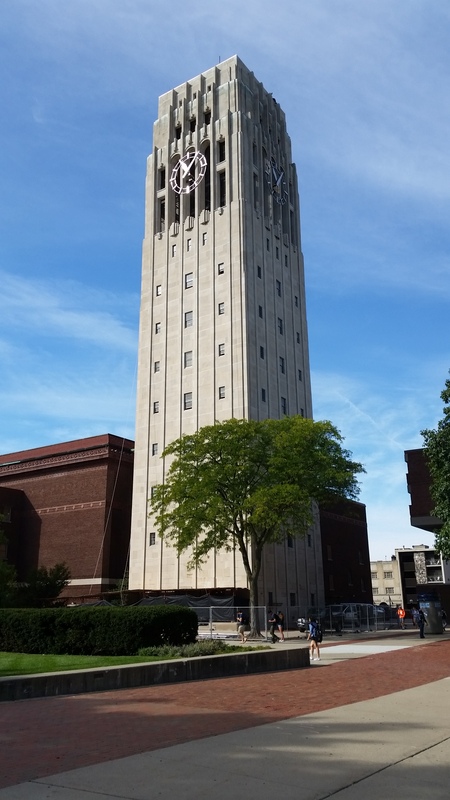 The Charles Baird Carillon was dedicated, December 4, 1936. 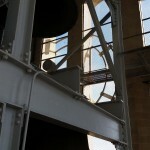 The bells are housed on the tenth floor in a 40-foot high chamber that provides ample openings to maximize their sound. 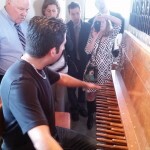 Carillons are instruments consisting of at least 2 full octaves – 24 bells in chromatic progression. 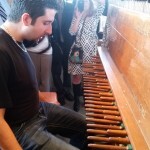 The keyboard consists of wooden levers and foot pedals played with fists and feet. 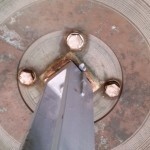 The levers connect to hammers inside the bell, when the levers are pressed the hammer strikes the bell and rings it. 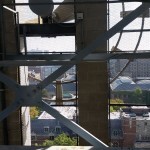 The bells are programmed to ring every quarter-hour. 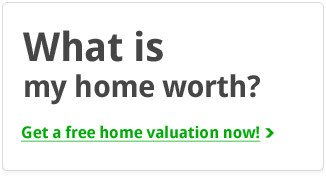 This takes us back to the Renaissance, when city-dwellers depended on church bells to tell time. 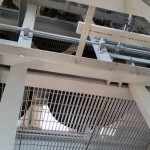 In 2011, the carillon underwent a complete restoration, returning the original highest two octaves of bells and the original clavier. 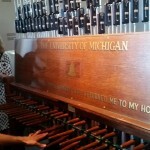 The University of Michigan is fortunate enough to not only have one Carillon, but two! 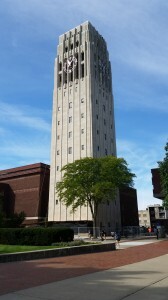 The University of Michigan added a second carillon in 1996 on North Campus. 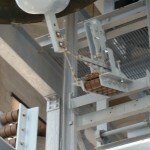 The Ann and Robert H. Lurie Carillon and consists of 60 bells.The Robert and Ann Lurie Carillon was a gift to the School of Engineering from the Robert and Ann Lurie Family Foundation, The Royal Eijsbouts Bell Foundry of Asten, The Netherlands, cast the bells. In any case, the carillons are unique and an important part of the Ann Arbor Community. 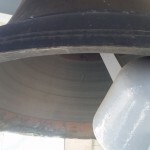 The next time you hear the bells, stop, listen, and enjoy hearing one of the largest instruments in North America. 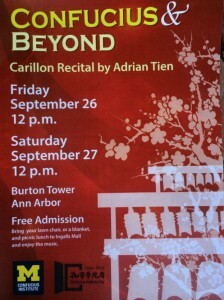 Tomorrow bring your blankets, and capture the sound of the bells.